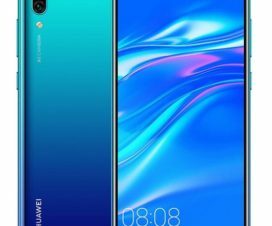 Honor, the Huawei sub-brand announced a new smartphone in Russia called the Honor 8A Pro. It is the new premium offering in the mid-range segment which has identical elements of what we have seen on the earlier released Honor Play 8A smartphone. 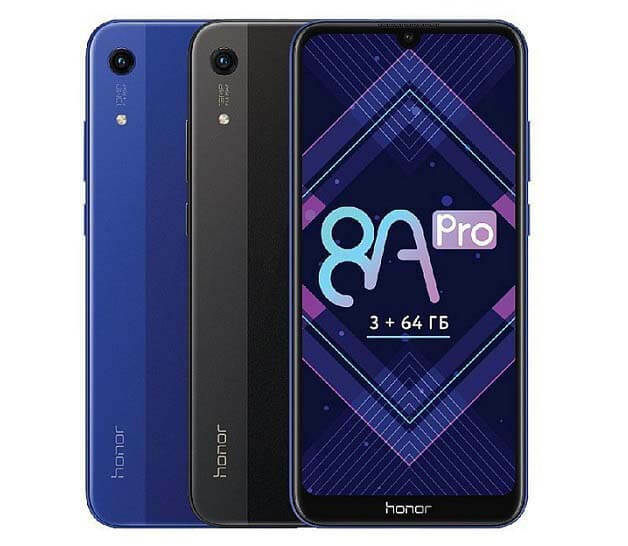 Honor 8A Pro comes with a 6.09-inch screen, runs Android 9 Pie based EMUI 9.0 and powered by an Helio P35 SoC. The device was spotted on the EEC certification database late last year. Getting down to specifications, the Honor 8A Pro comes with a 6.09-inch HD+ display (1560 x 720) pixel resolution and is powered by octa-core MediaTek Helio P35 processor. In terms of storage, the device offers 3GB of RAM and 64GB of internal memory which can be further extendable up to 512GB via microSD card. 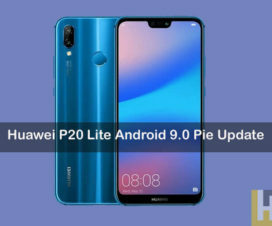 The Honor 8A Pro runs on EMUI 9.0 based on Android 9.0 Pie operating system. 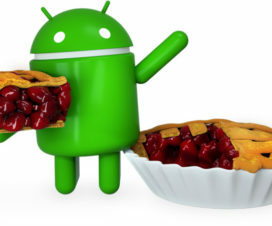 On the camera front, the device sports a 13-megapixels primary camera at the back with f/1.8 aperture and an LED flash. There is an 8-megapixel sensor at the front for selfies. The connectivity aspects include Bluetooth 4.2, Wi-Fi, 4G LTE, GPS a micro USB 2.0 port and a 3.5mm audio jack. The lights of this smartphone are turned on by a 3020mAh battery operating under its hood. The Honor 8A Pro comes in Black and Blue colors variants. It is priced at RUB 13,990 (approx. Rs. 15,000) and will be available to purchase via Tmall website starting from today. There is also introductory offer, where the Honor 8A Pro can be purchased as low as RUB 10,912 (approx. Rs. 11,500). 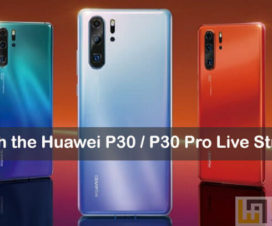 There are no details regarding the announcement of the device to other global markets and it could be a variant exclusive to the Russian market.